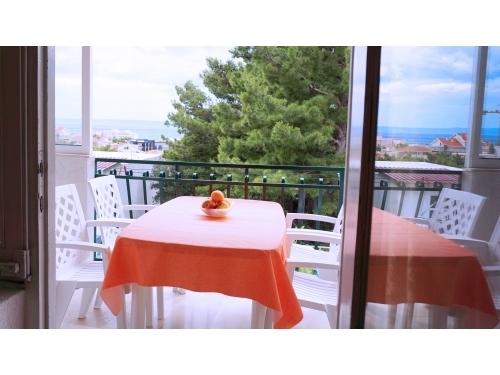 "A3" - The apartment is on frist floor and has balcony with sea view. 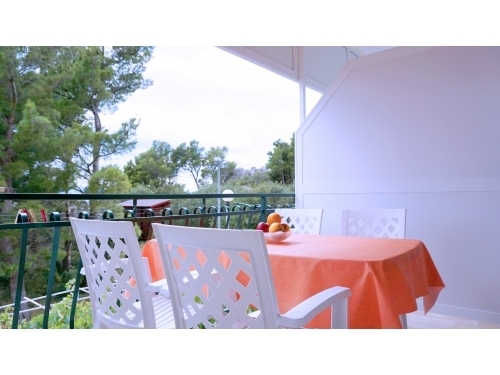 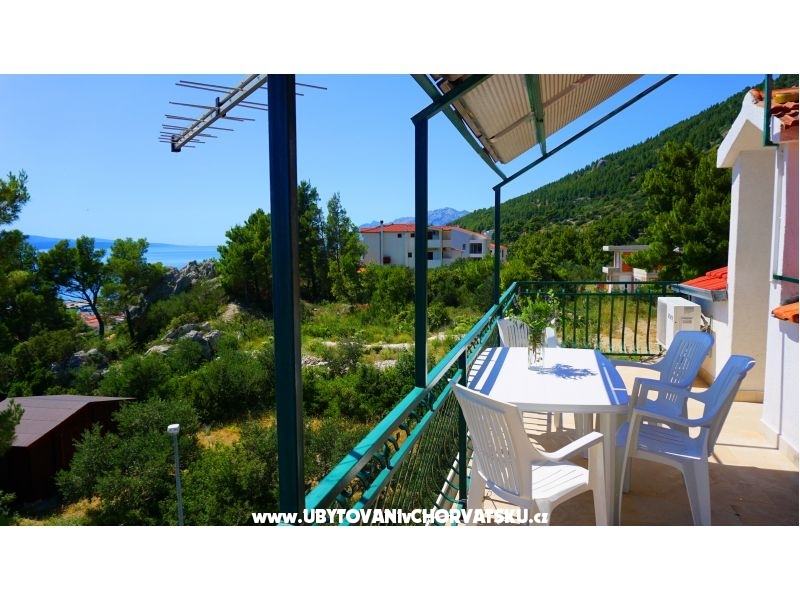 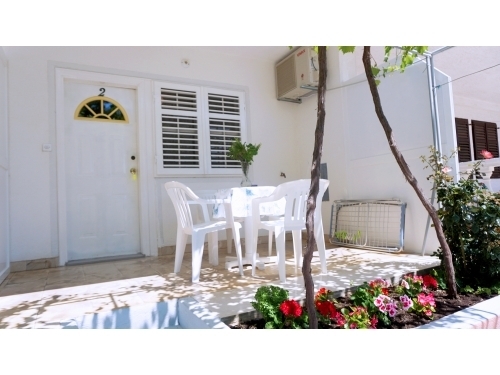 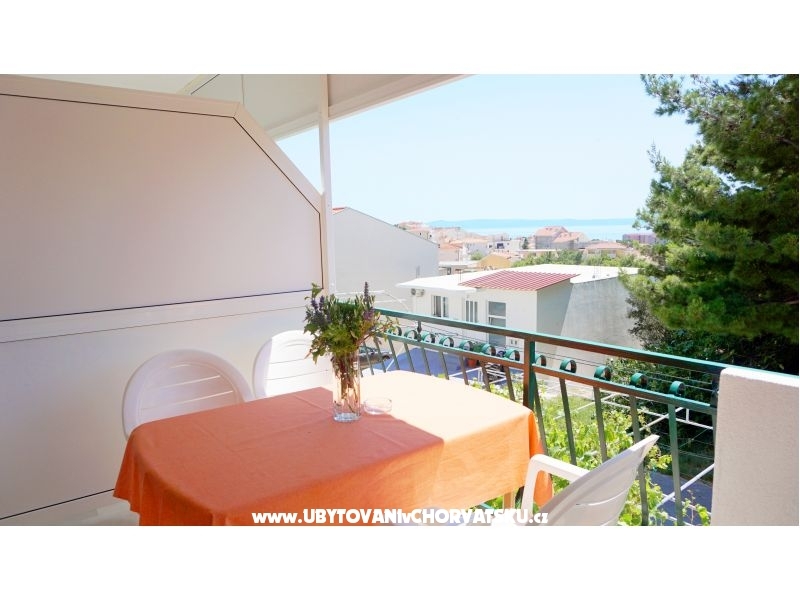 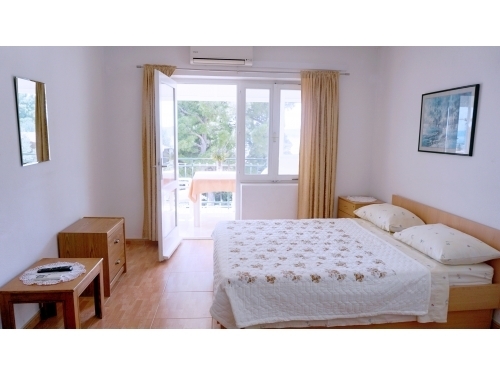 "A4" - The apartment is for couple with 2 children up to 12 years old and is on frist floor, has balcony with sea view. 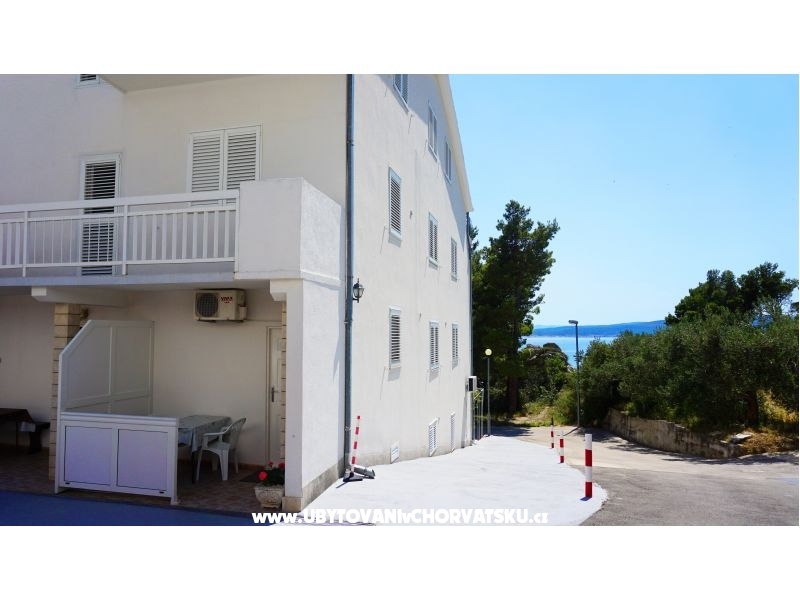 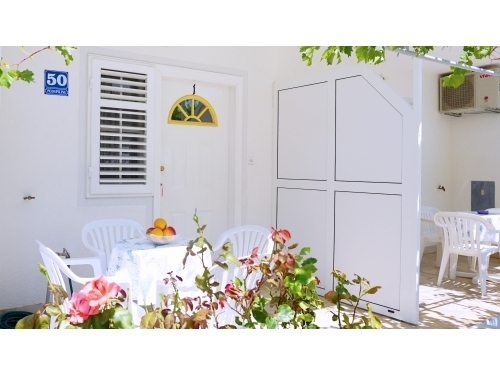 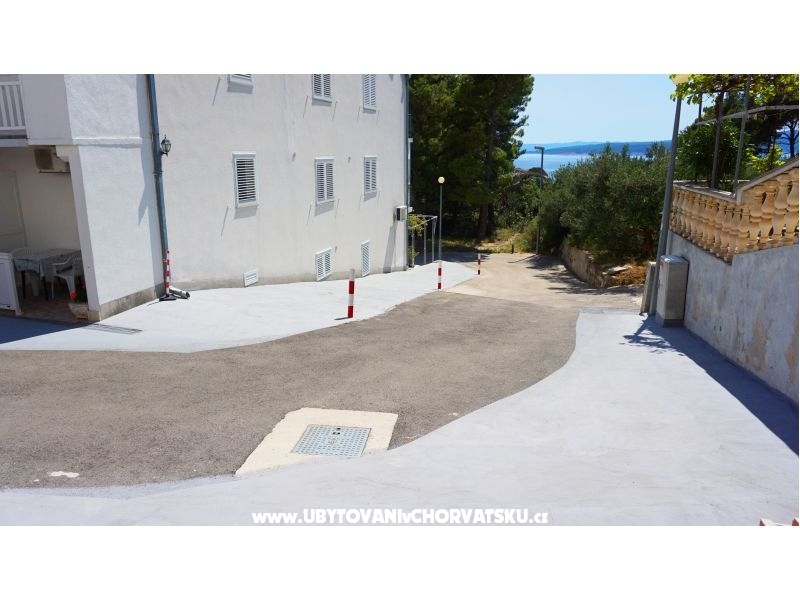 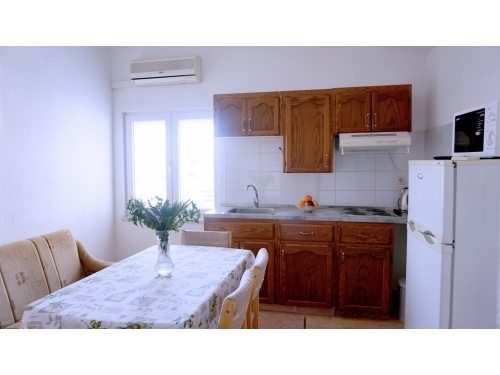 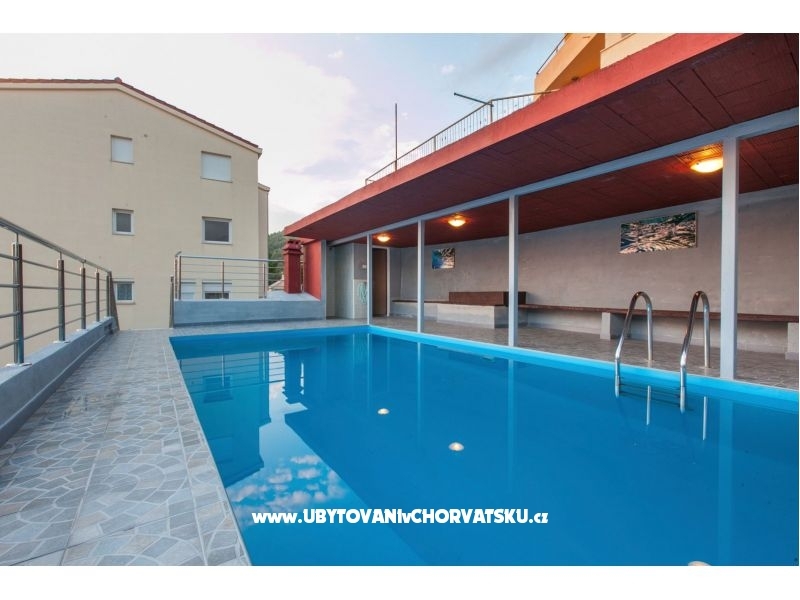 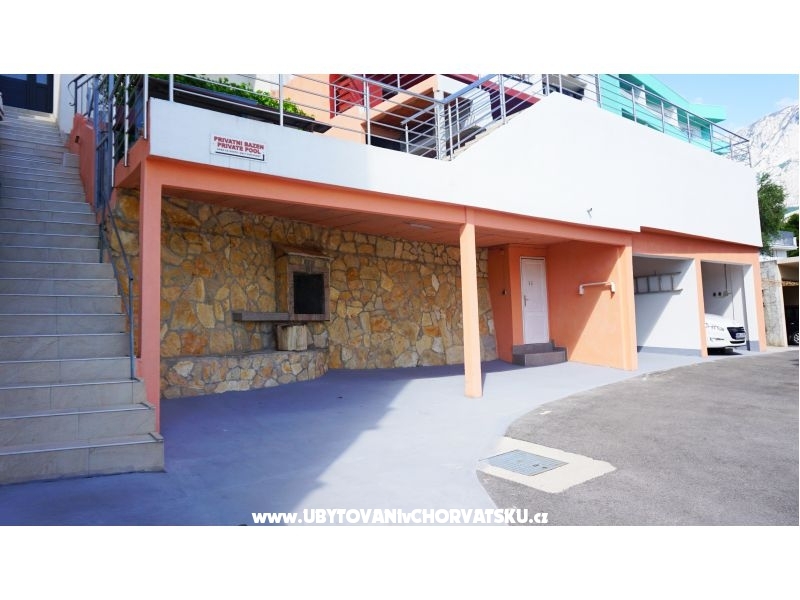 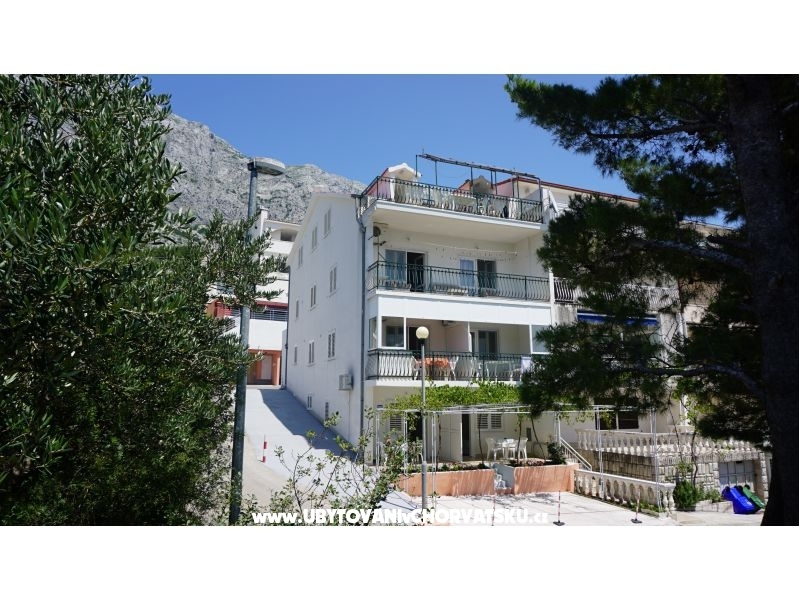 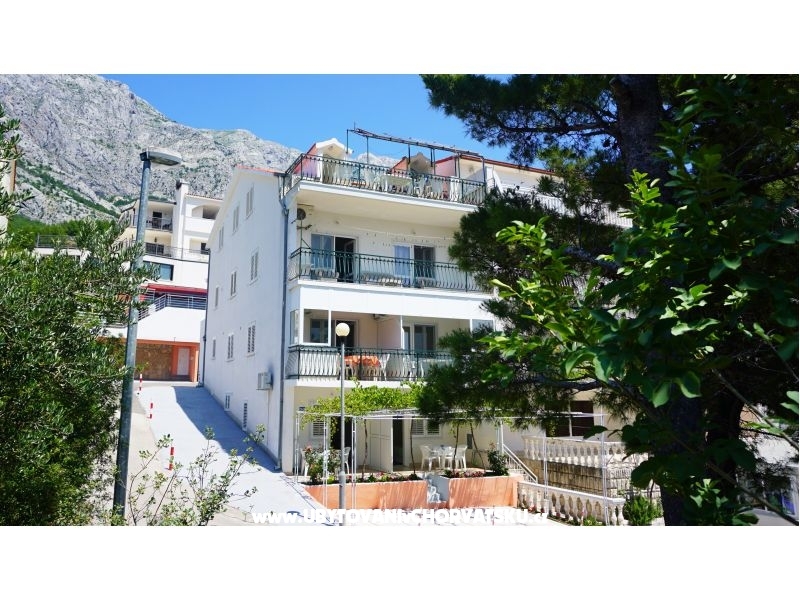 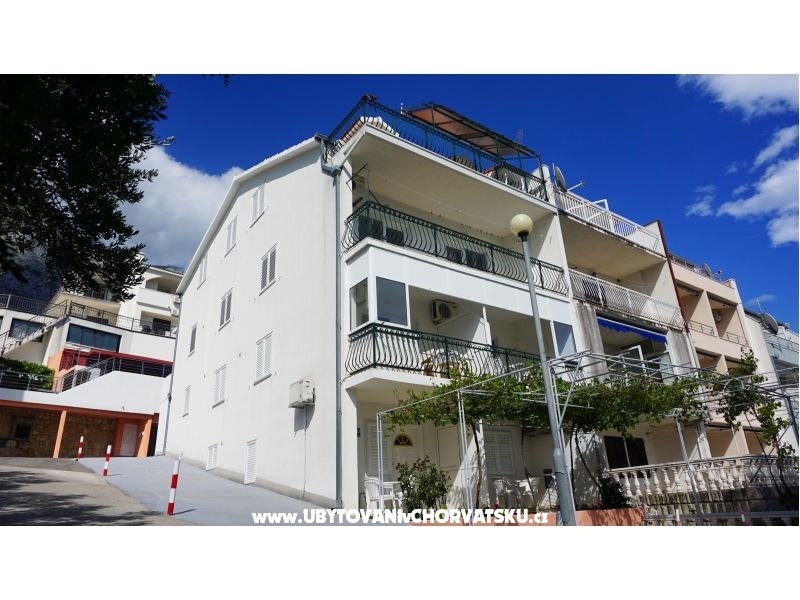 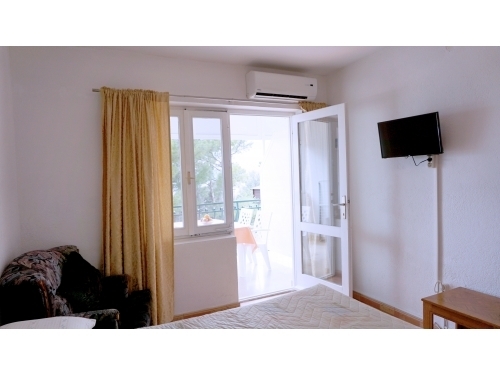 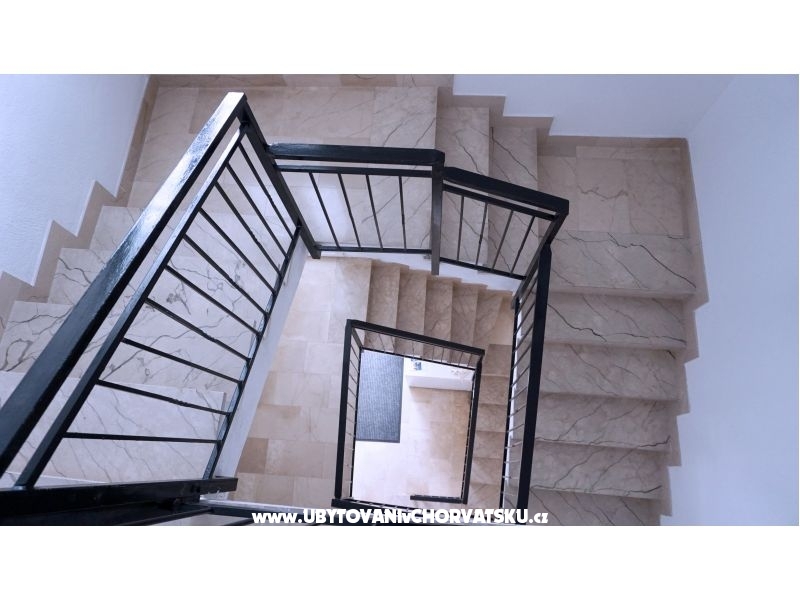 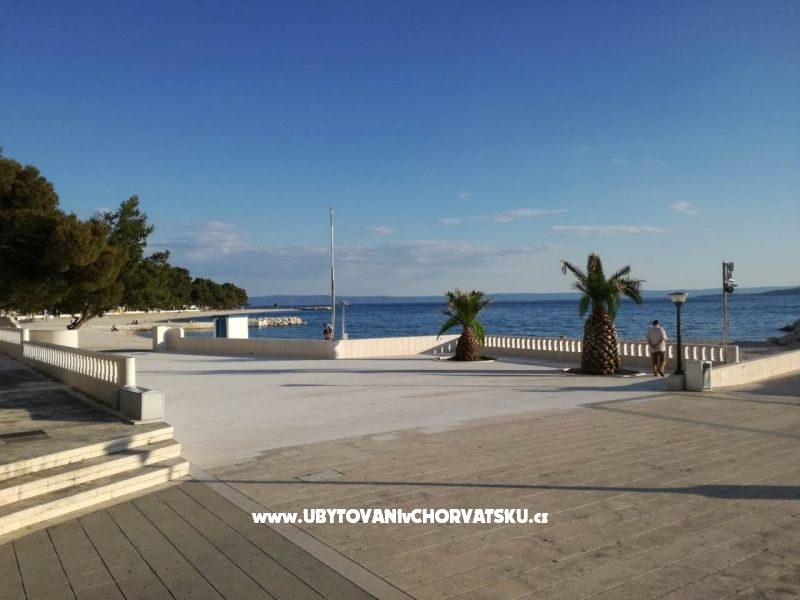 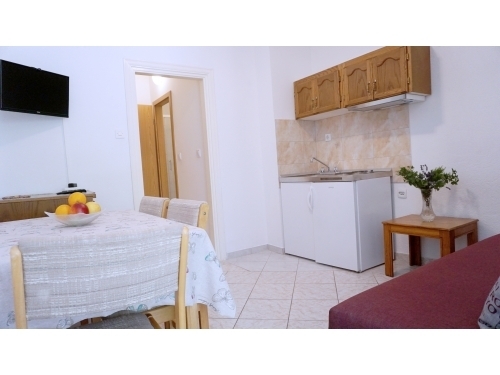 "S2" - The studio/apartment is on ground floor, has 1 big room with double bed and additional bed for two kids up to 12 years old , mini kitchen, bathroom and terace with parking place. 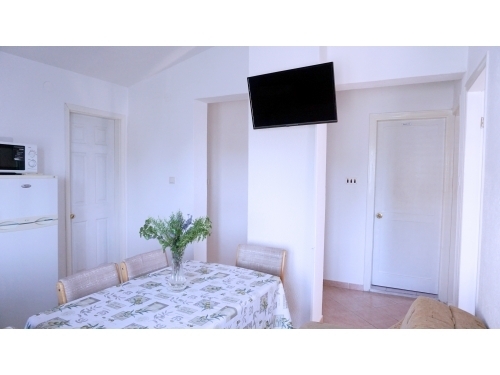 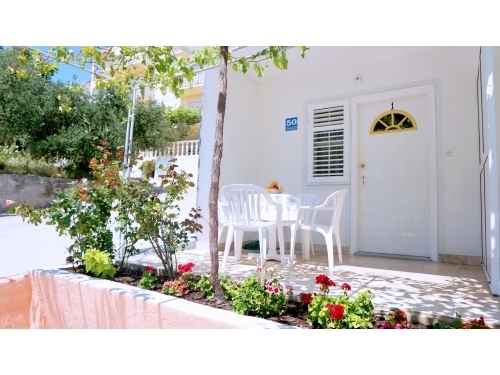 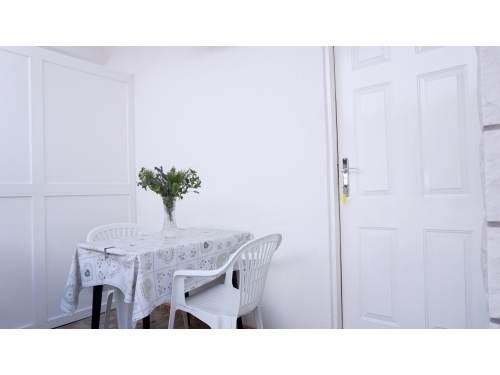 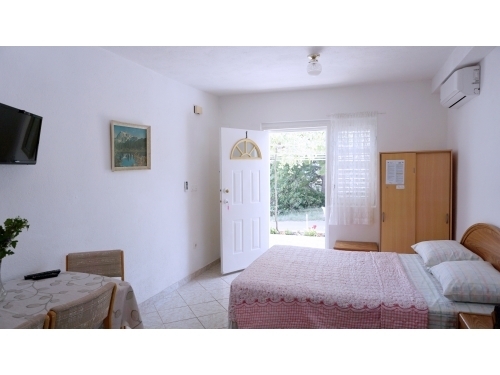 "S5" - The studio is for 2 persons, has double bed, mini kitchen, bathroom and terace.